North on 237, Left on Treetop, Left on Hazelnut. 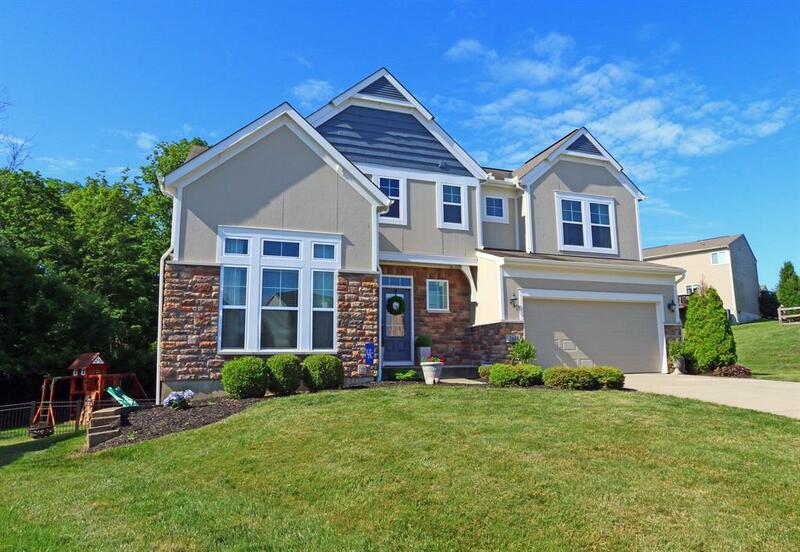 Located on a cul-de-sac in Thornwilde school district, this gorgeous 4 bedroom 2.5 bath home has it all! Beautifully updated kitchen offers quartz countertops and subway tile backsplash, newly fenced backyard, large master suite with sitting area and tray ceilings plus an oversized two car garage! 1-Year HMS Home Warranty.